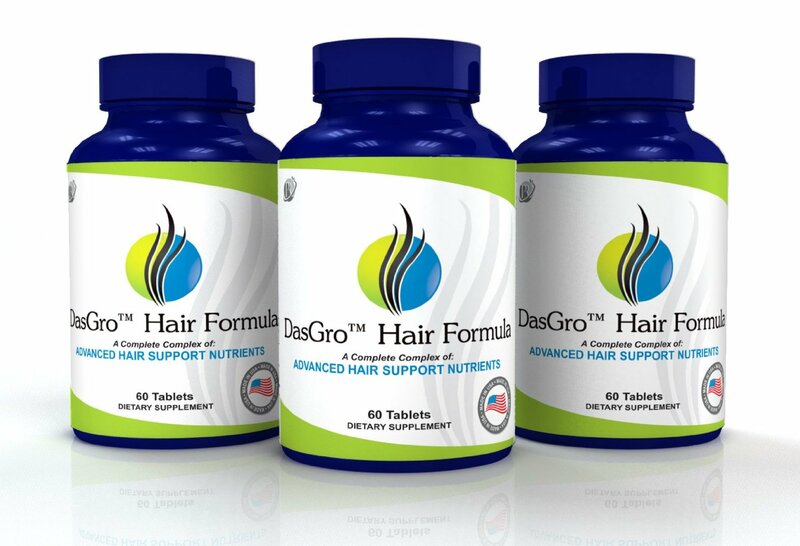 Getting a daily supply of nutrients is a good thing but there are some vitamins and minerals, when too much is taken it could cause hair loss. Drinks and foods that contain vitamins could make it easy to exceed the daily amount. Because of this experts are worried that you could exceed the daily amount without even noticing as it is easy to enhance your diet. 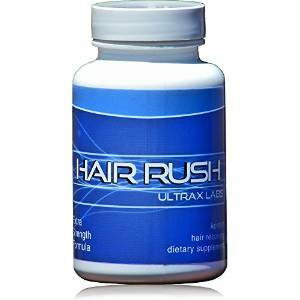 There are 4 main vitamins that will cause hair loss when taken in excess amounts. The following vitamins are prime examples of those that are good for hair health when taken in moderation. However, if you increase the intake and are taking more than the recommended amount, it could cause hair loss called Telogen Effluvium. 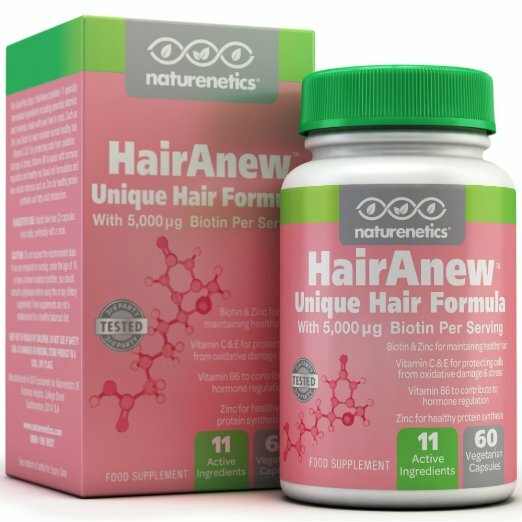 Biotin is important for hair health because it promotes growth while it protects hair against damage. 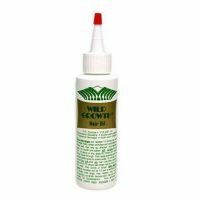 It is naturally found in nuts, chicken, fish and dairy products and is also in whole grain products. 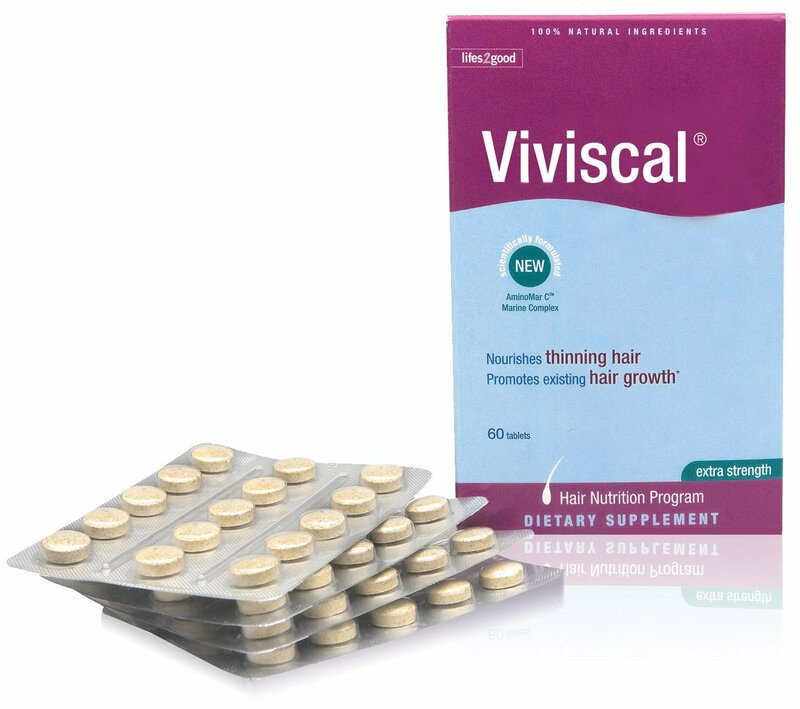 Regularly overdosing on biotin can actually cause high blood sugar, skin rashes and even hair loss. 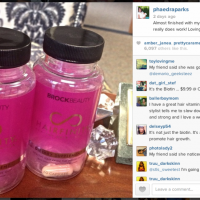 For more info on biotin check out biotin for hair growth. Too much selenium in your blood can cause hair loss. While some foods such as vitamin drinks and eggs come with selenium, brazil nuts have the most in it. These nuts are loaded with selenium and just one or 2 of these nuts have the recommended amount, and this snack can easily push you past the recommended amount. This vitamin is found in a lot of foods and rinks, but is also in some acne medications. 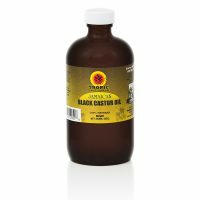 In recommended doses it helps your hair grow to be healthy and longer, but if it is exceeded regularly, it can cause vomiting, blurred vision and even hair loss. Vitamin A is fat soluble and the body just takes what it needs and stores the rest which makes it easy to overdo it. 1 carrot contains 334% of the recommended amount, so you don’t have to take Vitamin A daily. You can find Zinc in various drinks and even in cold remedies like throat lozenges so it can be easy to have too much zinc in your diet, especially since so little is needed. 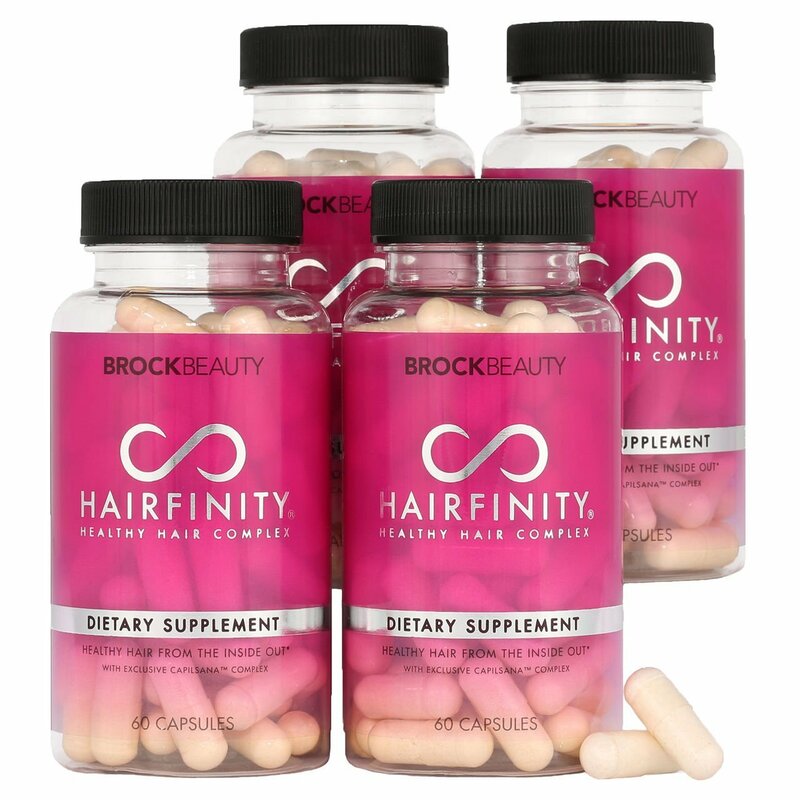 It is needed for hair growth, but having a zinc deficiency can stop your hair from growing and cause hair loss. If you have too much zinc, it can also cause you to lose your hair, so it is important to find the right balance. Having the right amount of vitamin amounts in your diet is quite important to your hair as well as your body. You need to make sure that you are not overdoing it, which as stated above can cause you to lose your hair. If you pay attention to your recommended daily amounts, then you should be okay to take multivitamins for your hair to prevent hair loss.